Meijer has their Christmas clearance at 75% off. At the Jenison location they didn't have any lights or wrapping paper, but had a ton of wreaths, stockings,boxed cards, ornaments and misc. If you take your time and look, they have alot of items that are not for Christmas. Boxed perfume and body spray sets are also 75% off. I scored a set for hubby and nothing about the box is Christmasy. Also, a solid off white table runner for $2.49. 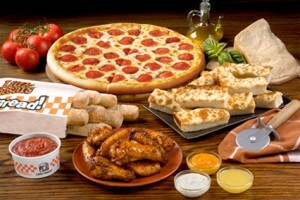 Go HERE to print a BOGO coupon for Little Caesars for the Hot-n-Ready $5 pizza, so 2 for $5!!! Only good until Dec 28. Love coupons like this! Right now you can score $15 off $15 at Chadwicks with coupon code CHTAKE15. Shipping is $6.95. Fandango(onling ordering of movie tickets) is offering Buy One, Get One free movie tickets. Perfect timing. You can only redeem once per email address but if you have more than one email address, you should be able to score more tickets. It looks like there are plenty of theatres and movies to choose from and even though the promotion ends on the 26th, you can choose movie dates well beyond that. Enjoy!! Thank you for participating in the Samsung Galaxy Tab Buy One Get One Free Movie Ticket Offer! 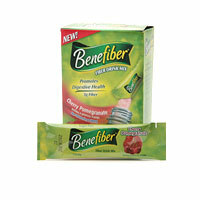 This promotion will expire on 12/26/10. 1. Enter your ZIP code or city name in the box above to find theaters in your area that offer online ticketing through Fandango. 2. Choose your show date and theater. Click a red show time to purchase tickets for that show. 3. Enter the number of tickets of each type you would like. Check the box to indicate that you have a Promotional Code to apply to your order. 4. When prompted, enter the Fandango Promotional Code “SAMSUNGTAB” and click “Apply” to receive one complimentary ticket for every ticket purchased to the same showing. This will be automatically deducted from your order. 5. Complete the purchase process, and follow the instructions on your confirmation page to claim your tickets at the theater. 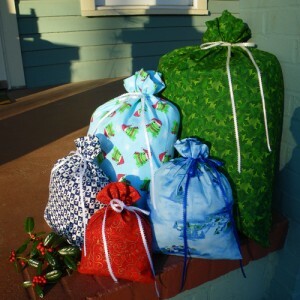 Bargins to Bounty has a great post on how you can make reusable fabric gift bags for Christmas! Think about how much paper and $$$ you waste on boxes, bags, paper, tissue, bows, etc for Christmas? Why not make a reusable bag out of fabric scraps and use it for years to come.This can also apply to birthdays, etc. Check out the post HERE. Across the country, millions of Americans lack access to an adequate supply of nutritious food. Together, we can do something about it. Walmart has made a commitment to donate $2 billion by 2015 to the fight against hunger in America. This holiday, we're asking you to decide where $1 million should go. 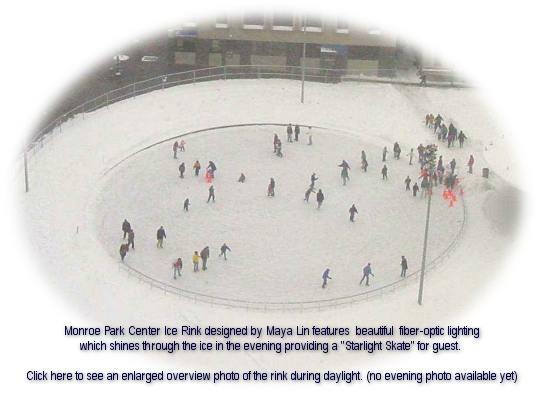 Simply go HERE and "like" Grand Rapids/Wyoming to cast your vote. The city with the most votes will receive $1 million to fight hunger. Currently Grand Rapids/Wyoming is in 2nd place! Your vote is needed to fight hunger as 19.4% of families in this community cannot afford regular meals. (National Average of 9.2%). Check out the Wednesday deals HERE. Are you a Best Buy Reward Zone member? If so, log in and check your account. Its been reported that some members(probably those that haven't used their accounts in a while) have $10 or $20 Best Buy gift certificates in their account. Good until Dec 25. Pick up a free movie, CD, etc Go HERE to check your account. 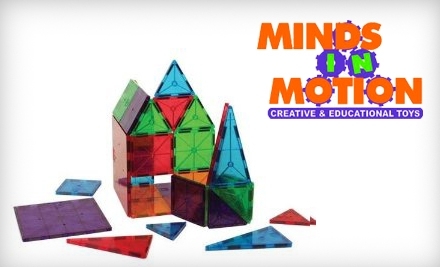 Groupon's deal of the day is $15 for $30 of toys or games at Minds in Motion HERE. Minds in Motion has locations in northeast Grand Rapids and at Centerpointe Mall. Minds in Motion has knowledge on the brain, stocking a carefully edited selection of seasonal playthings, paints and paper, alphabet blocks, building toys, dollhouses, and other kid-pleasers that encourage learning and foster imagination. Help your favorite aspiring artists realize their aesthetic visions with Melissa & Doug textured stencils ($9.99), or provide little sleepers with the sense of peace only reptiles can impart with a Twilight Turtle nightlight ($32.99). A Thomas & Friends figure-8 wooden train set ($39.99) laces hours of trackside fun with a history lesson about how humans got around before the domestication of cars and mopeds. 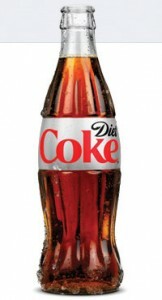 Head on over HERE and grab this Diet Coke printable coupon good for $1 off. Meijer, Target, etc will have these for $1 or less, making them FREE. 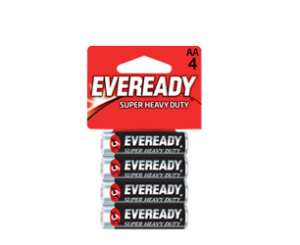 Hip2Save is reporting that Target has Eveready batteries for $1 each. Apparently Eveready batteries are made by Energizer and people are reporting you can use the $1/1 Energizer coupon on Eveready batteries found in the dollar spot, making them FREE! Get more info HERE. Please note that this is YMMV and might depend on your cashier. My local Target is horrible about coupons in general, but hopefully this will work for you. Sample Update: Due to a tech issue with FB we were unable to capture the information to ship samples to the first 5,000 entrants & need to cancel the offer. We sincerely apologize. Good news-we are starting a new offer-10am EST tomorrow & are committing to ship 20,000 Smooth Infusion trio packs directly to the first 20,000 to enter beginning at 10 a.m. Eastern Standard Time on Tuesday, December 21st. Please note that if you participated in the original free sample offer and received confirmation that you were one of the first 5,000, you must re-submit your information under the ‘Free Sample’ tab at the top of the page at 10 a.m. EST. Rue La La: Seattles Chocolates $40 GC FREE!!! Do you still have your $20 credit from Rue La La that was offered in October? If so, Seattles Chocolate HERE is offering a $20 GC for $10. Use your $20 credit and receive $40 worth of chocolate for FREE. 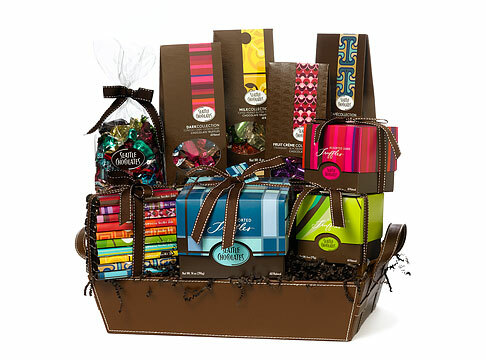 •$20 towards sweet treats at Seattle Chocolates, in-store and online. •Choose from Seattle Chocolates’ delectable selection of milk, dark, and white chocolate creations. By constantly searching the best flavor houses in the world, Seattle Chocolates has perfected the truffle – creating a chocolate masterpiece using all-natural ingredients such as double-distilled Northwest peppermint oil, legendary Seattle espresso, pure hazelnut butter, and freeze-dried natural blackberries. Their legendary truffles have a smooth, meltaway texture and soft, creamy chocolate center, resulting in a perfectly blended confection that literally melts on the tongue. Validity: Voucher is valid from December 18, 2010 to January 15, 2011. How to redeem: Within 24 hours you will receive a voucher via email for $20 at Seattle Chocolates. Voucher is valid in-store or online. You may redeem one voucher per order. See Terms & Conditions for more details. Aveda is giving away 5,000 sample packs to the first 5,000 people to like them on Facebook. Go HERE and then free sample. As of 9:30PM est today, they still did not reach 5,000. 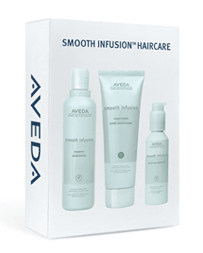 Sample pack includes: Smooth Infusion Shampoo, Conditioner and Style Prep Smoother. Allow 3-4 weeks to arrive in mail. HOT!!! Excedrin again is offering free full size products. Go HERE and request that the coupons be mailed to you in 2-3 weeks. 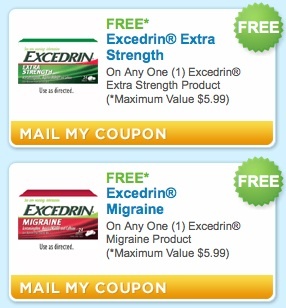 You can choose Excedrin Extra Strength and Excedrin Migraine. 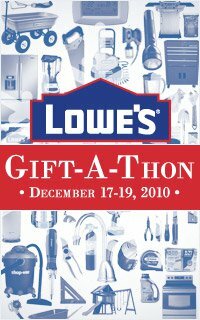 Lowes is doing it again with a Lowes Last Minute Gift -A- Thon on Facebook and they promise they have all technological glitches worked out. On Friday, December 17 at 9:00am – December 19 at 11:00pm they will be offering 90% off codes on specific items at random times throughout the day. Go HERE and hit the "I'm Attending" tab to RSVP. TLC is debuting a new show, Extreme Couponing on Wednesday, December 29 at 8pm ET. 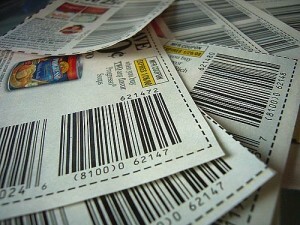 Americans throw away $57 billion worth of coupons every year. But for savvy savers, coupons can mean the difference between saving and spending thousands of dollars. On Wednesday, December 29 at 8 PM ET/PT, TLC will introduce four of the country's most coupon-obsessed savers who will do anything for a deal. Get more info HERE. 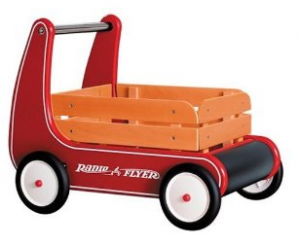 Grab the Radio Flyer Classic Walker Wagon for only $39.99 on Amazon HERE. List price $109.99. Shipping is free! Heluva Good dip is on price drop for $1.19 at Meijer until Jan 2. Click on the LIKE button on the Gerber Facebook Page and you’ll be able to print a Buy One, Get One Free Gerber Infant Cereal coupon. 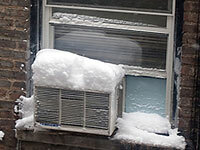 Trying to reduce the cost of energy use in your home? Need to get rid of Energy wasters? Yahoo Finance has a great article on small changes you can make that will have big financial rewards. Read the article HERE. Go HERE and you can have your child receive a free personalized phone call from Santa. It’s another wonderful One Day Wonder! This Saturday, our Performance Fleece Scarves for the family are only $1. That’s a lot of warm around your collar for a dollar. More info HERE. 1. 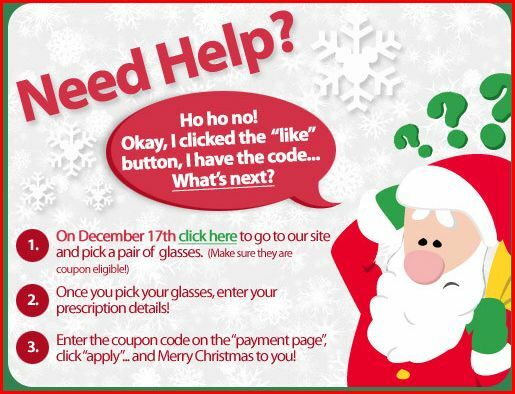 To get your free glasses code simply click on the “Like” button on our Facebook Page and then click on the “Get the Code” button to reveal the coupon code. 2. Go to our website and pick your favourite pair of glasses. We recommend picking out 3-5 frames ahead of time so that you have your order all ready to go on Friday – and so you don’t miss out on any of the 10,000 free pairs. 3. On December 17, starting at 9am EST, place your order and enter the coupon code at the checkout to get your free glasses! Free glasses include the frame and standard 1.5 index lenses. Maximum 10,000 frames available to be redeemed. Upgrades for progressive, tints, and high index lenses are not included with this offer, but are available at 50% off. Shipping and handling applies. Some frames may not be eligible. Limit 1 per household. Previous free glasses recipients excluded. Coastal Contacts reserves the right to cancel orders. Yay! If you have not signed up for Swagbucks, they are now offering 60 free Swagbucks when you sign up HERE. Offer is valid through 12/31 so HURRY. 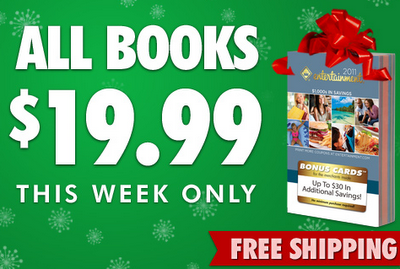 Use code JoinIn2010 when signing up to get your 60 Swagbucks!! 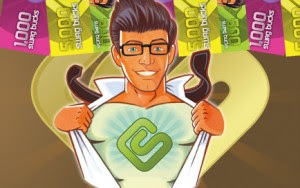 Also, every Friday is Mega Swagbucks day and you could win anywhere from 50-1000 swagbucks in one search. This is an awesome deal on the 2011 Entertainment book and the book will pay for itself immediately. Currently you can score the 2011 book for $8 shipped after all discounts. You have to purchase the book through Ebates to get the discount. Ebates is offering 35% cashback on the book and you must go through them. 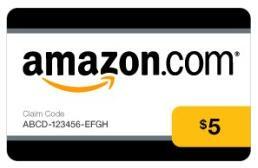 If you have never signed up for Ebates, it is great! 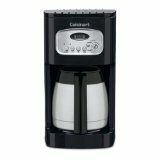 You get cashback on any purchase you make through them as well as a $5 credit for signing up. 4 times a year they mail you a check with your cash back. Its a great way to get cashback when you shop online! *Your final cost will be as low as $8.00!! Rosa Parks Ice Rink recently opened for ice skating downtown. Skates are free with I.D. 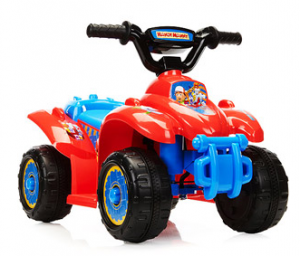 Walmart.com is offering Disney Mini quads for $29 each with $.97 shipping. These retail for $80-$130 on Amazon. Choose from Handy Manny, Mickey Mouse or Beauty and the Beast. Go HERE for more info. The West Michigan Griffins will be offering free tickets to the unemployed plus their family members for the Dec 26 game. Several thousand lower bowl tickets will be distributed through three Grand Rapids offices of Michigan Works! Beginning on Wednesday, Dec. 15 at 8 a.m. and continuing while supplies last, those who visit Michigan Works! in person and present both proof of unemployment and a valid Michigan photo I.D. 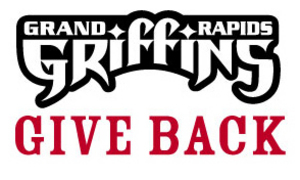 can receive up to four free tickets to the Griffins game on Dec. 26 at 4 p.m. versus the Lake Erie Monsters. Get more info HERE. • 622 Godfrey SW – Mon.-Fri. 8 a.m.-noon and 1-5 p.m. (no Saturday hours). 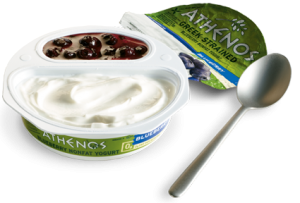 Go HERE to request a coupon for a free Yoplait Yogurt Cup. It will arrive in the mail in 2-4 weeks. 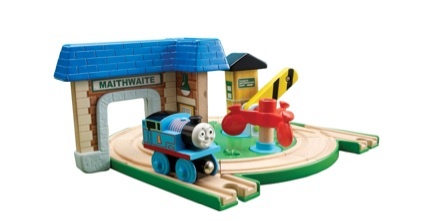 Thomas and Friends Wooden Early Engineers Roundabout Station sets are on clearance for just $13.98 at Target. 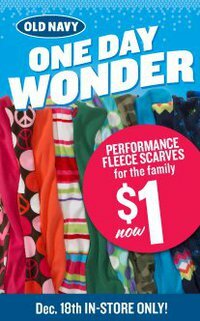 Clearance does vary from store to store and they may not be marked, so price check to confirm! Use the $10/1 Thomas coupon in the November issue of Family Fun or Parenting magazines and get the station for only $3.98. 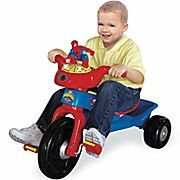 These sell for $23.97 on Amazon!! You can expect TWO coupon inserts in Sunday's paper. One from Red Plum & Smartsource. Inserts and coupons do vary by region. 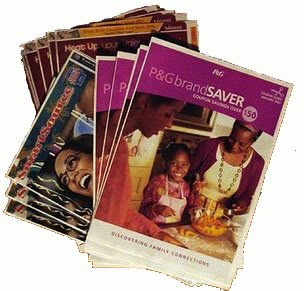 You can find a detailed list of coupons in the inserts HERE.